Using iPads to Support MFL. 16th May 2019 – For all MFL teachers and EAL support staff. 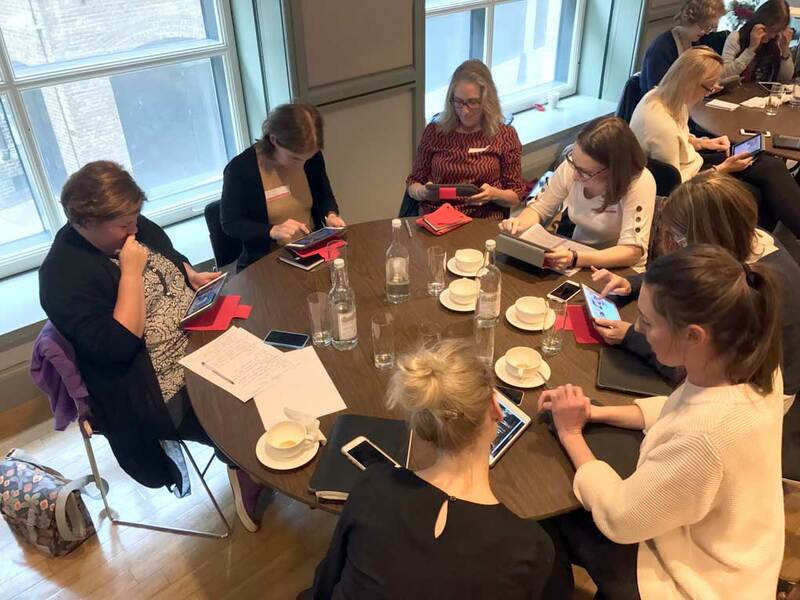 Develop an awareness of the potential iPad offers MFL. A day long, hands-on course will be held at the National Gallery in London. Created by educators to ensure you develop confidence and ideas for using iPads effectively to enhance MFL and support EAL students. 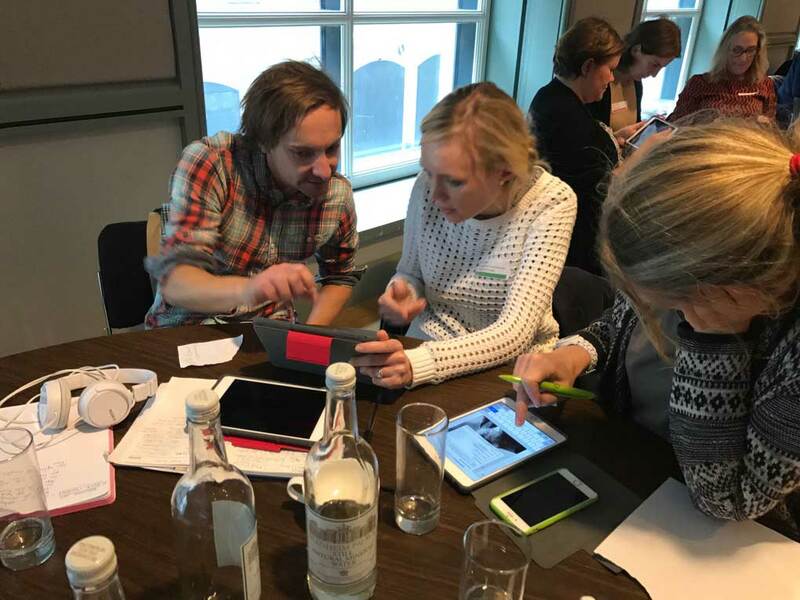 Taking time to explore a selection of key apps, that encourage creativity, allow students to collaborate and ensure both teachers and students are getting the most from this ever developing and relevant technology. Using free apps you will create quizzes, collaboration tasks, video and animations. Explore the digital portfolio apps, presentation apps, QR Codes and the apps for student feedback. 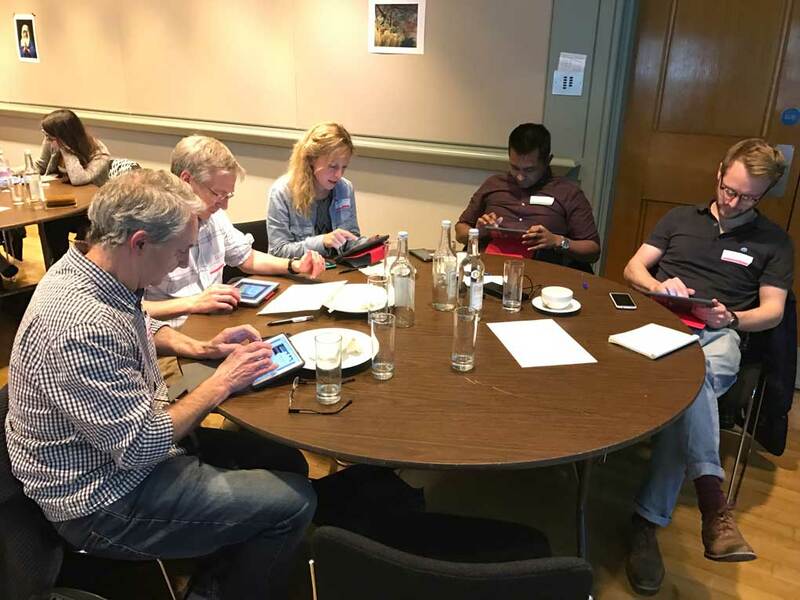 iPads coupled with the right collection of apps are a relevant and flexible tool in allowing teachers and even students to create their own learning resources, show understanding and practice vocabulary. The cost is £170.00 pp or £270.00 for two teachers from the same school, including lunch. The app list will be forwarded on receipt of your booking form. iPads can be provided as well as lunch. We always invoice your school after you have attended the course. Prevent fraud, never pay for a training course before it has taken place. 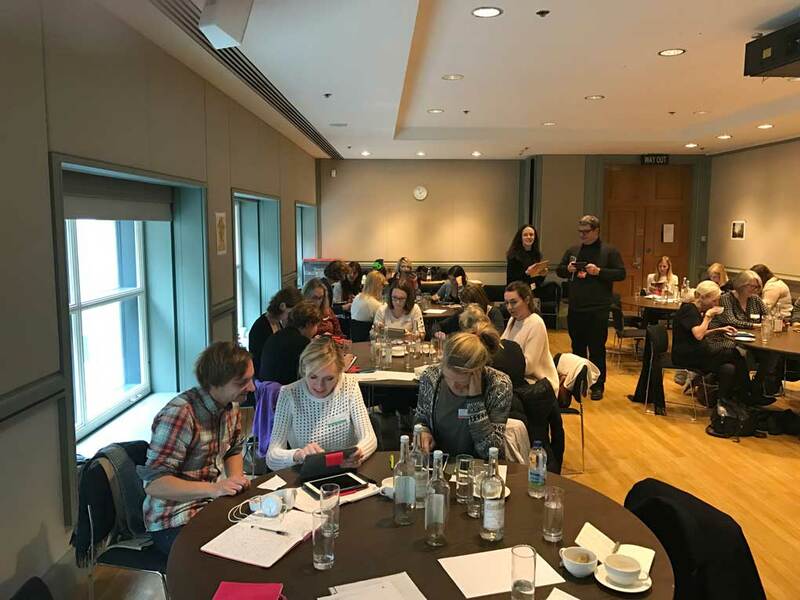 Oscar Stringer will lead the training, an Apple Education Trainer, who has been working with Apple technologies in schools for over twenty years. As well as running practical, relevant courses for teachers around the world. Oscar has also worked for the BBC, Film Council, BFI and Film Education. 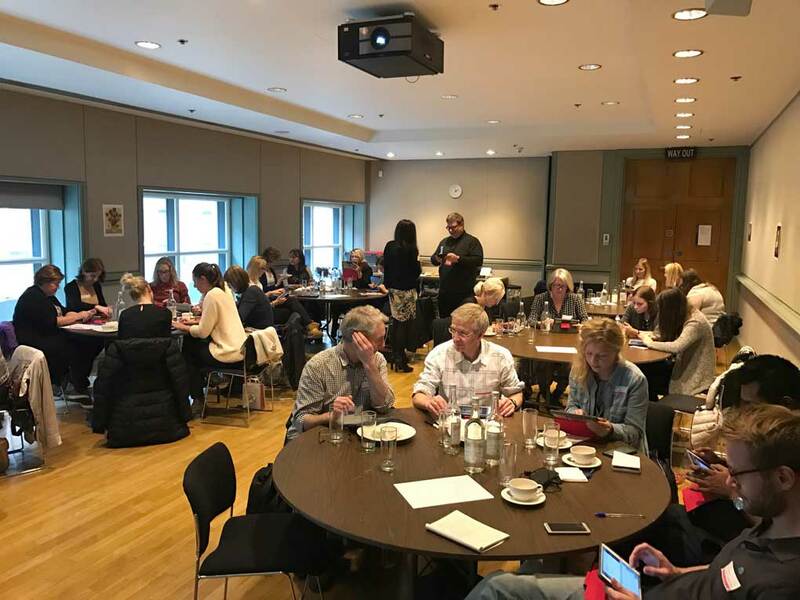 Training will take place at the National Gallery, London on 16th May 10am – 3.00pm The course is for all MFL teachers and support staff in KS2, KS3 and 4. We will forward pre-course instructions on receipt of your booking.